Duration: min. use of service 4 hours, you can book the service for more than one day. Location: Departure Point Heraklion prefecture, but the service is available from any port, airport or hotel of Crete. Available Seat: 1-4 with an SUV, 4-7 with a mini-van or more than 7 with the use of a mini bus or bus. Price: The price depends on the starting point, please do not hesitate to contact us. The team of our travel Agency is a team of active licensed guides- so you are booking the services directly. Combine the chauffeur – licensed guide with one of our company vehicles explore more. 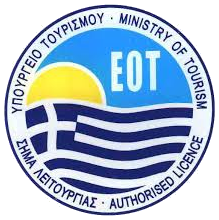 The experts of tour-experts provide private tours on Crete taking our guests off-the-beaten path (not only to all the famous Minoan archeological sites, but also the gorges, the places of natural beauty, the monasteries, the villages in order to experience authentic Crete). We operate all year around, providing our services every day upon request and we can guarantee high quality in our services. To us, the guests are important and we are willing to do everything possible to secure the five-star service. Cretan Tour Experts Travel Agency, as a team we operate as we would do for our own tours or our family or friends, always paying attention to every detail and we deliver high quality private experiences. 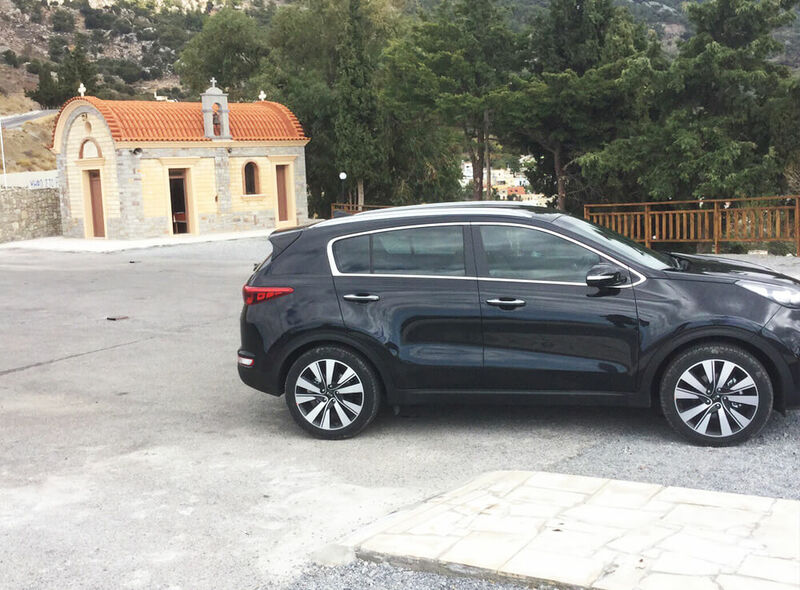 Pickups are either available from the main terminal station of the port, close to your cruise ship, any airport of Crete (Heraklion, Chania or Sitia) or your hotel in Crete. 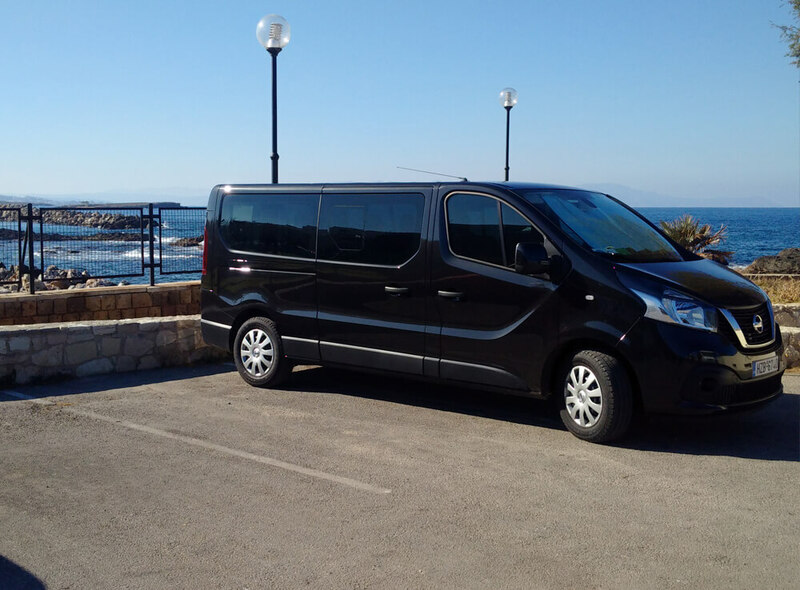 Tour around Crete and explore more, take advantage of the combined service of a chauffeur – licensed guide with one of our company vehicles (SUV or Van). Knossos palace and village life – Visit Knossos and authentic villages nearby (such as Archanes, Vathypetro, Krousonas or Asites) and combince your visit with a wine tasting – taste of local products or lunch in a traditional taverna. Winery and olive farms – Visit local wineries and olive groves or olive oil cooperatives. 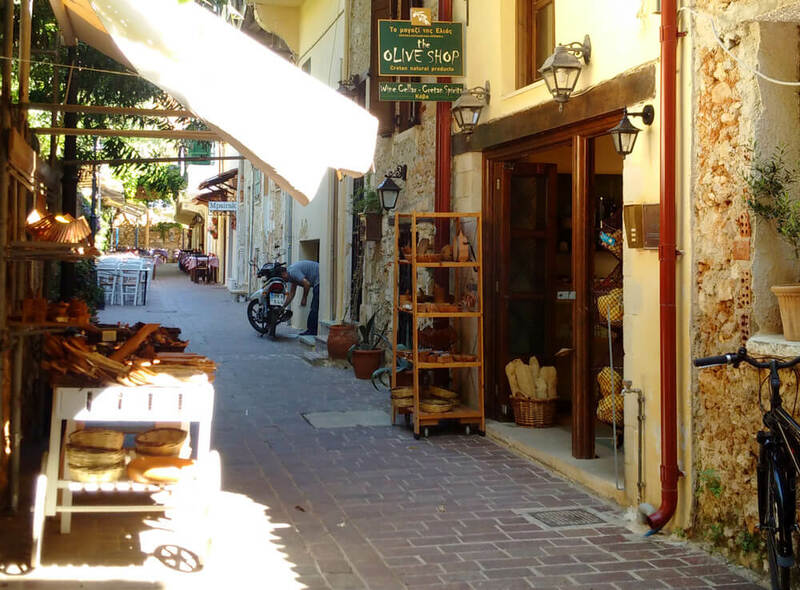 Treasures of Crete – Visit local farms, Cretan villages and taste the real Crete, enjoy your lunch in a traditional tavern, learn about the Cretan diet. 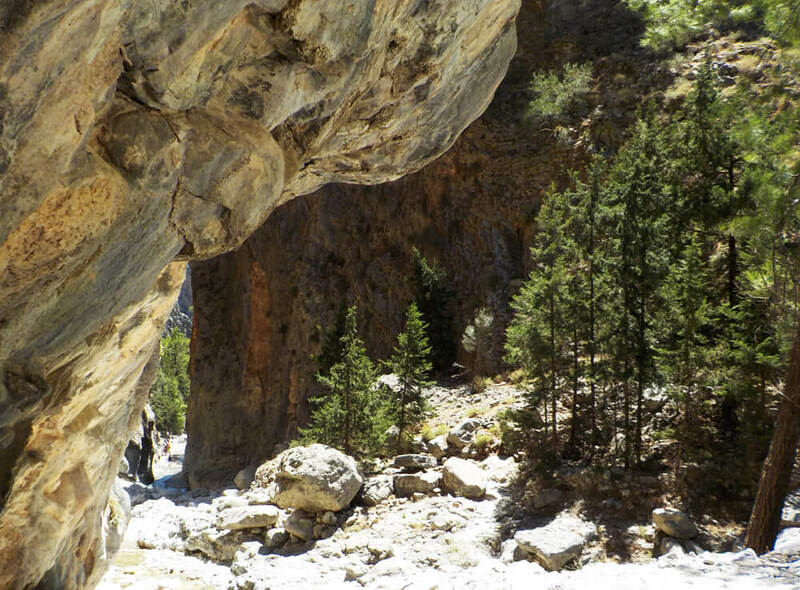 Wild West Crete – from Rethymno or Chania city we set off to discover wild Crete, the diversities of the Cretan landscape, the gorges, the remote beaches. Best of the Western Crete – Discover the Venetian quiet city of Rethymno, explore the second largest city of Crete and the gem of Crete – the city of Chania. Spinalonga islet – Elounda – Agios Nikolaos – Explore the Eastern part of Crete, visit the Island – Venetian Fortress of Spinalonga, used as a place of isolation of the people suffering of Hansen’s disease. Tailor made tours – Skip the line entrance and avoiding the crowds, enjoying every minute of your tour. An opportunity, to invest your time in collecting beautiful memories and experiences with our team. 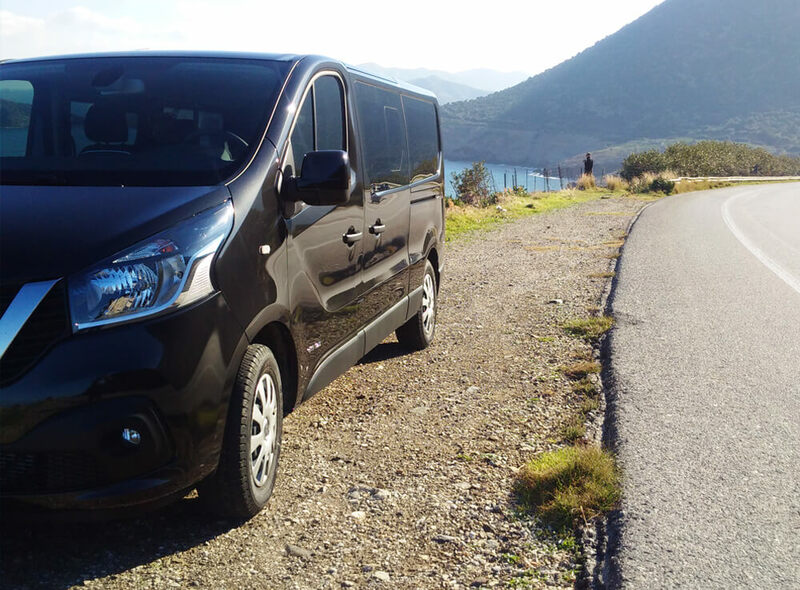 For guests, that intend to visit Crete for a few hours, we can provide chauffeur service, our company vehicles with driver and tour guide (or a chauffeur / licensed guide), are offered on private basis. Passengers of Cruise ships – MSC Fantasia/Magnifica/Orchestra, Lyrica, Holland America Lines / Noordam / Prinsendam / Ryndam /Rotterdam, Norwegian Cruises/Spirit, Costa NeoRiviera , Aida, Nautica, Tui Cruises, Oceana, Mein Schiff, Marella Thomson, Arcadia, Aurora, Queen Mary/Elizabeth, Celestyal Cruises , Royal Princess – from the port of Heraklion , Chania, Rethymnon and Agios Nikolaos or Sitia ) Vehicles are air-conditioned and are provided with a driver. Wi – Fi and be in the vehicle upon request. Cruise ship passengers At time of booking or request), must provide the following information: ship name, docking time, disembarkation time and re-boarding time. For the chauffeur service option, we will need, a valid address, Name/ Surname. You are solely responsible for any change in the cruise ship itinerary (docking time in every port). Although we have a cooperation with the travel agents and the port authority of every port, our company cannot be held responsible if the cruise ship, changes the time of Departure.